When a university student on a night out in Brighton saw a homeless man with his sick dog he was unable to walk on by. 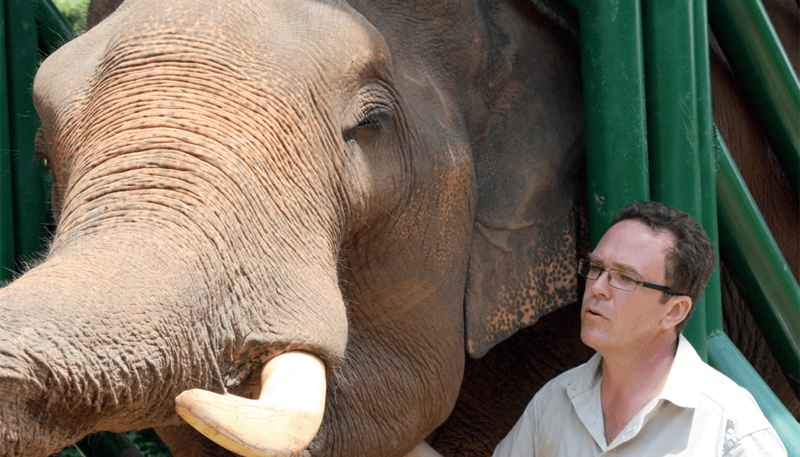 Sam Joseph’s career as a vet was about to take an interesting twist before it had even begun. So once qualified, armed with his back pack and a stethoscope, Sam returned to the streets to check over the homeless dogs and lend a friendly ear. 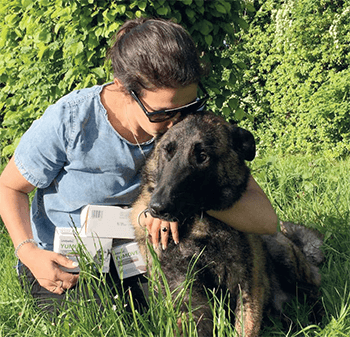 Unbeknownst to Sam, Jade Statt an experienced vet inspired by the loss of her own dog and the #dosomethingfornothing movement was doing exactly the same just a few miles away. When they finally discovered that they were not alone in their drive to make a difference, they joined forces and ‘StreetVet’ was born. 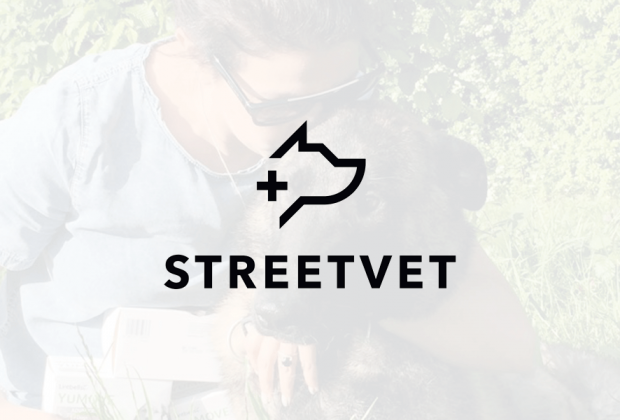 Just 18 months later, with over 220 volunteer vets and nurses, StreetVet has spread across the UK to Bristol, Brighton, Cambridge, Plymouth, Birmingham and soon to be launching in Cheltenham and Southampton. Teaming up with the cities’ soup kitchens we hold regular open-air drop in clinics for the local homeless pets. 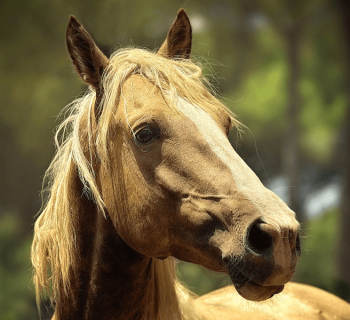 We are a nonprofit organistaion that depends entirely on donations from the veterinary and pet industries and the good will of the general public through fundraising and our Amazon Wish Lists. 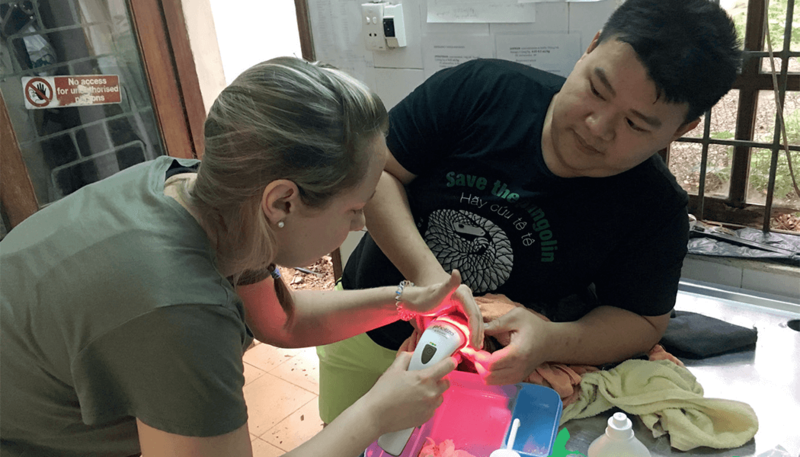 Our team of volunteers is incredibly dynamic and diverse; ranging from orthopods to ophthalmologists, myotherapists to acupuncturists. 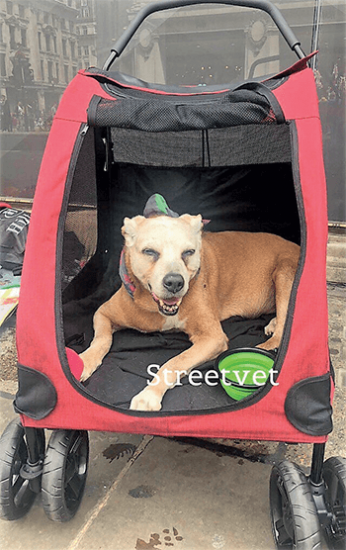 StreetVet care deeply about what happens beyond our outreach sessions and we work closely with Carla Finzel RVN and her District Veterinary Nursing campaign. We embrace the fact that the problem goes way beyond just giving a wormer and fixing a broken leg. 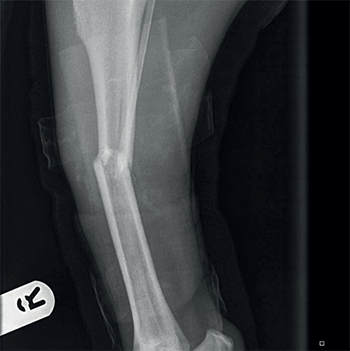 Buddy, a young Belgian Shepherd dog, was involved in a horrific road traffic accident leaving him with multiple fractures to his hindlimbs and pelvis. Despite the generous support of various charities and undergoing surgery, Buddy was not doing well. Jade first met Buddy in February when he and his owners were homeless and living in the woods. He had dramatically deteriorated. 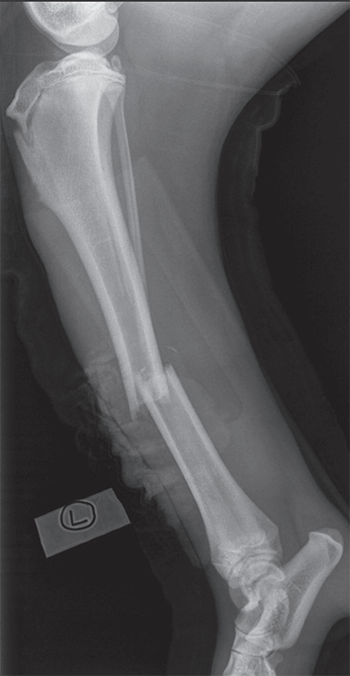 His weight had dropped by 5kg due to muscle wastage and he had completely lost the use of one leg. Jade knew that StreetVet had to do something. 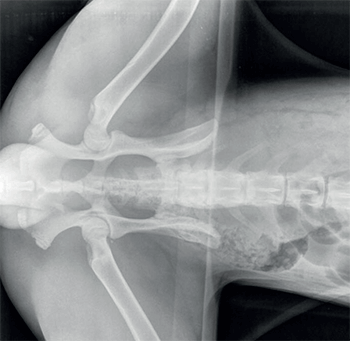 With the help of Goddards Veterinary Group, Mandeville, and Dr Cat Arthurs (Towcester Veterinary Centre), further surgery was undertaken to repair Buddy’s affected hip and it was agreed that a more intensive rehabilitation programme was essential. 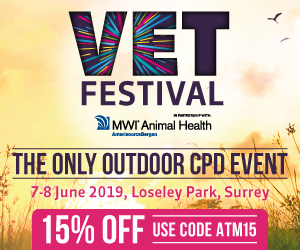 Louise Carson, an animal physiotherapist heard about Buddy and kindly volunteered her time to give him regular treatments alongside discounted hydrotherapy at Oakwood Veterinary Surgery, Radlett. Today, Buddy is in temporary accommodation and is able to weight bear on his leg and is slowly building up his muscle mass; a far cry from that poor dog Jade met in the woods. StreetVet feel immensely proud of Buddy and the amazing team of professionals that have helped him along his incredible journey of recovery. 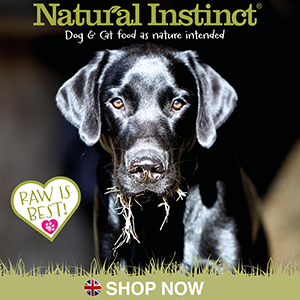 Life with an injured, elderly or arthritic street dog can be challenging as owners are often unable to leave their pals on their own, which can hugely restrict their day-to-day activities. 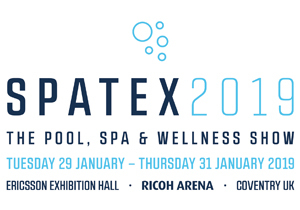 A multimodal approach to these patients can really help to get them back on their feet. 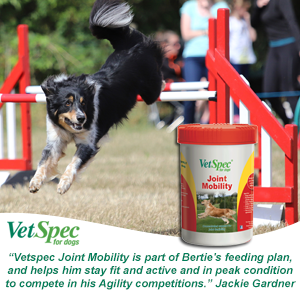 Many of our dogs, including Buddy, have benefitted from the support of Lintbells who have kindly donated a large supply of Yumove. We are also fortunate to have been gifted handheld light therapy devices by Photizo, which we are currently using on another fracture patient and we hope to use on Buddy too. Mumu one of our oldest street dogs has received a generously donated dog buggy so that she can stay by her owner’s side and enjoy all the things she used to do now that she can no longer keep up. Being a homeless pet is a rich and healthy life full of love, interaction and companionship. 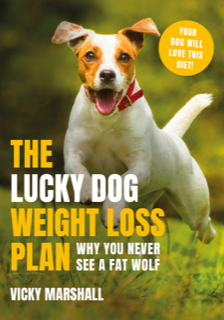 Owners will often put their pet’s needs before their own and to the detriment of their own health and housing situation. 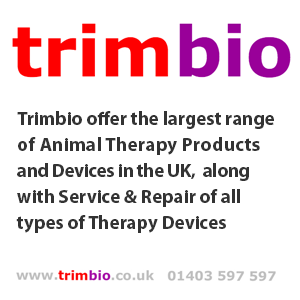 Knowing that we can provide kind, non-judgmental advice, preventative healthcare and help if their pet is injured or unwell means the world to the owners. 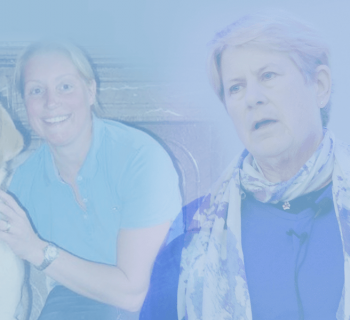 Our aim is to empower owners in the responsible care of their pet which builds confidence and self-esteem, but also ensures that this wonderful bond can be maintained despite difficult circumstances. 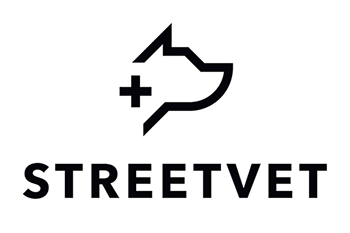 StreetVet is built on kindness, teamspirit and a sense of community. 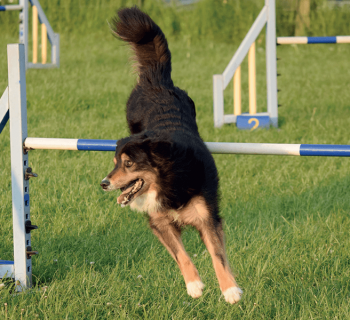 So far we have overcome huge hurdles establishing ourselves as a reputable RCVS-registered veterinary practice. But it doesn’t stop here; as the homeless crisis worsens we are needed more than ever. 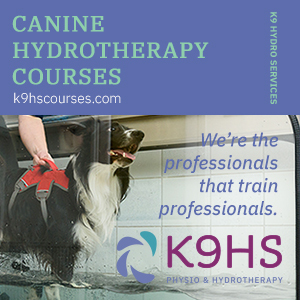 We are always seeking new volunteers from all areas of the veterinary industry: animal behaviourists, physiotherapists, pet bereavement counsellor hydrotherapists, nutritionists … your assistance and advice is invaluable to us. We also rely heavily on donations of food, medicines (from approved veterinary pharmaceutical companies), facilities and equipment. Into the future we hope to expand into other cities that are in need of our support and of course we are still looking for more incredible volunteer vets and nurses who are the backbone of everything we do. If you think you can help then we would love to hear from you!